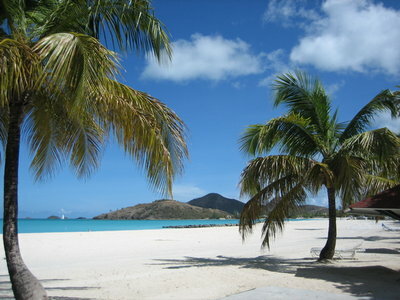 Jolly Beach, located on the West coast of Antigua at Jolly Harbour, offers a mile long powder white sand beach on the warm waters of the Caribbean sea. With plenty of restaurants, watersports, and shopping amenities nearby, it’s a great place to spend a day. The Beach at Long Bay is known throughout Antigua as one of the best swimming beaches on the island, boasting calm, shallow, crystal clear waters and the ideal place for families to relax and unwind. 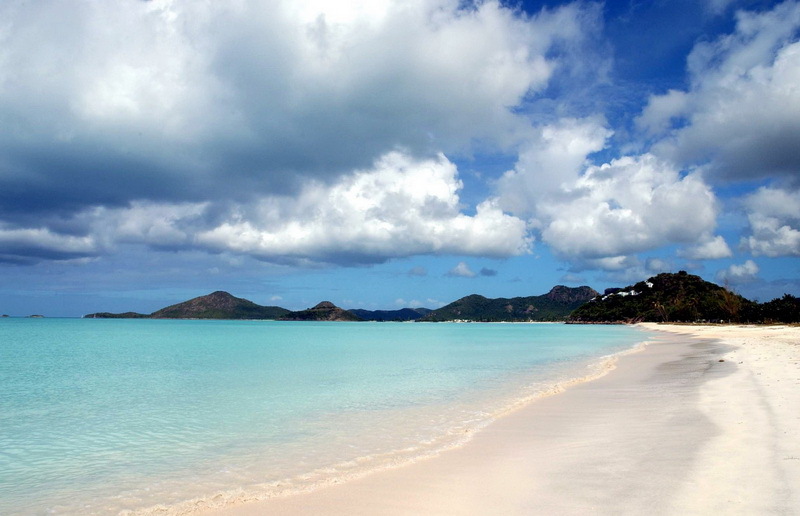 We recommend that visiting this unbelievable beach hideaway should be the top of your list when visiting Antigua. 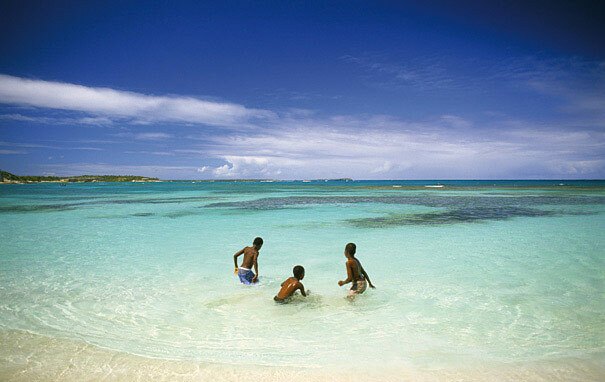 Valley Church Beach located just south of Jolly Harbour, offers powder white sands in the calm waters of Lignum Vitae Bay. With less tourists than Jolly Beach, this is the ideal place to lose yourself and daydream your troubles away.